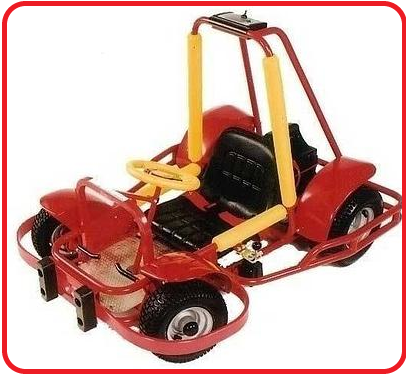 Our unique battery powered Go-Karts are incredibly safe. The inflatable race track is designed in such a way so as to cushion the vehicle and driver safely if any contact is made. The top speed of the kart can be set by the operator at a speed suitable to cater for all ages and levels of ability. All of the Go-Karts come with seat-belts, and are fitted with sturdy roll bars. The Karts are very easy to drive, with a sturdy steel frame and polycarbonate front-bumper ensuring that the Kart and its driver are always safe. One thing is for sure: your kids will love Go-Kart Party! For many children, our parties represent their first ever real driving experience. Our parties allow for lots of children, so lots of friends can come along! Every child will enjoy a huge sense of achievement and involvement, and we can even hold a award ceremony at the end with driving certificates, mini trophies & medals presented to the children. No matter the weather, Go-Kart Party is always a fantastic party idea for kids, because the parties can easily be set up either indoors or outdoors. So there will be no standing in the rain for you to watch your child become a budding racing driver! Go-Kart Party has operators up and down the UK, so no matter where you are there will always be a Go-Kart Party near you! 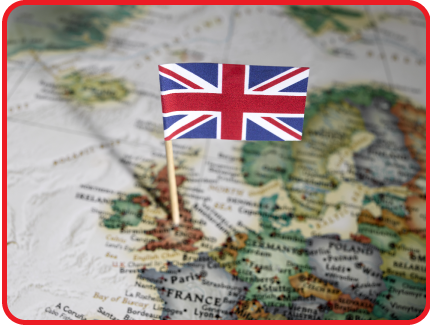 Click here to go to the Locations Page, where you can enter the first half of your postcode and see which of our suppliers services your area. If there is no match then worry not: just give us a call on 0870 116 2000 or fill in an enquiry form to find out who your nearest operator is! 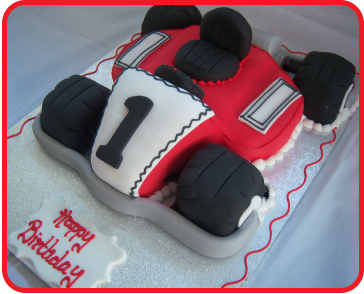 For your child, a Go-Kart Party is almost guaranteed to be one of the best birthday party or celebration ideas you will ever have! Our parties are structured to include lots of different fun driving games and activities designed to keep the kids entertained from start to finish, so that every child leaves with a huge smile on their face and the birthday child is made to feel very special. Just one call to us and we will organise the venue, provide invites and arrange a party room. Safe driving awards and a trophy are included; Medals and party bags can also be supplied. One of the best things about a Go-Kart Party is that girls and boys will enjoy it in equal measure! 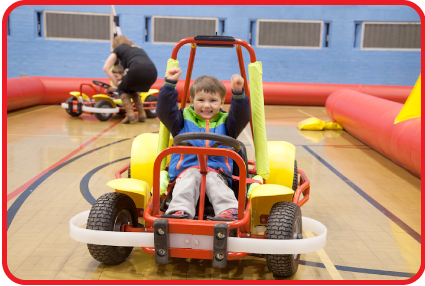 The Go-Karts themselves and the inflatable track are set up in such a way as to be suitable for any child, whatever their age or gender! Just try it. Go-Kart Party will provide an experience that no child will ever forget. The top speeds of Go-Karts can be limited by the operators, allowing for a fun, safe and fair environment for everyone involved. 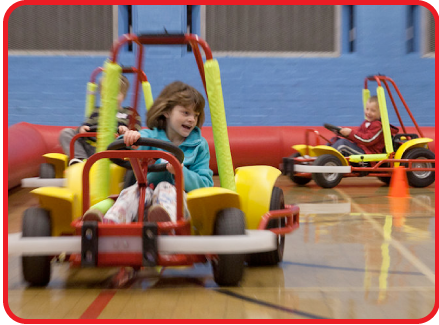 For a party that will be the talk of the playground Go-Kart Party is the party for you!